We are at home designing websites from scratch or working to existing brand guidelines. The most important thing is that your website is effective and memorable – luckily, that&apos;s the bit we are really, good at. 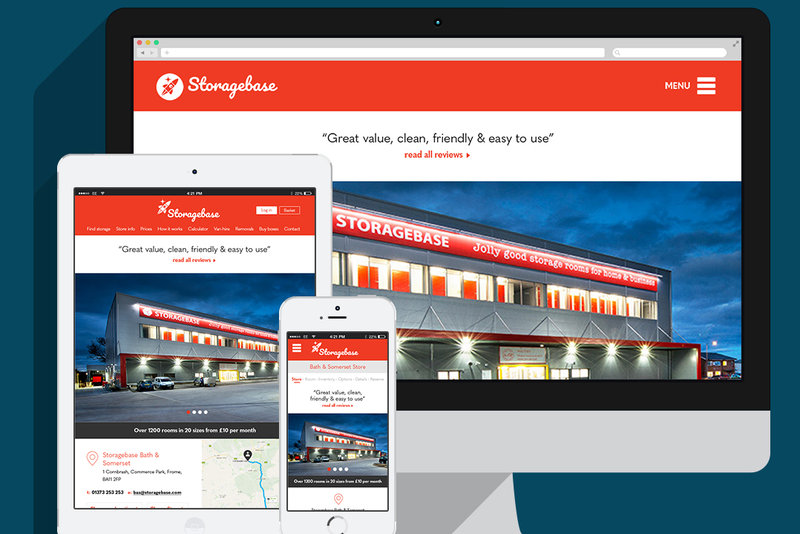 Our in-house team of developers have built 100's of websites from scratch. 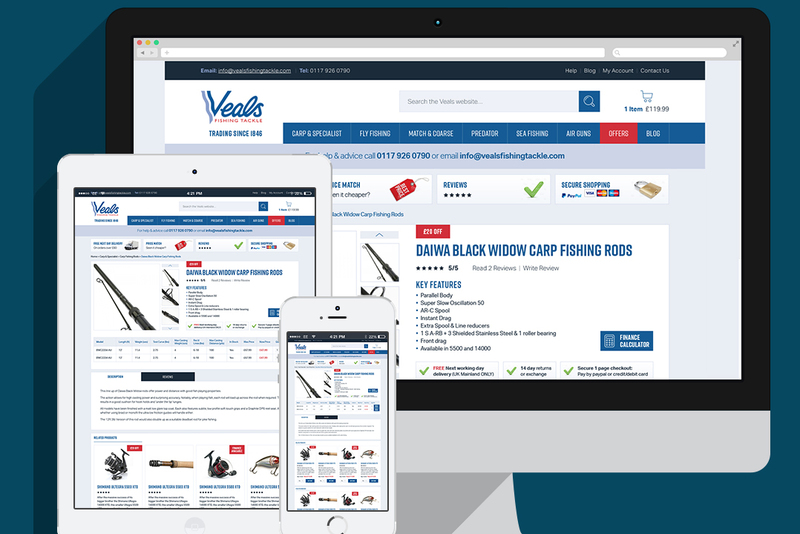 We have designed & built ecommerce websites, bespoke websites, mobile apps & web applications. We also work extensively with Magento & Wordpress, as well as having our own bespoke ecommerce platform. Whether it's your first ecommerce website or a re-design & build of your existing ecommerce website, we can help you. We create great online shopping experiences, that work seamlessly across all devices, which leads to higher conversion rates. Our mobile app developers design & build apps for Apple & Android devices. We will work with you to define your business objectives and design a native or hybrid app to meet your goals. We are a Full service Magento agency. We are experts in Magento 1 & Magento 2 ecommerce web design & web development. Our in-house experienced Magento developers can help you design & build a new Magento website or help you support your current Magento website. We can also help you migrate to Magento 2. We are Wordpress experts. We have been building and contributing to Wordpress for over 10 years. 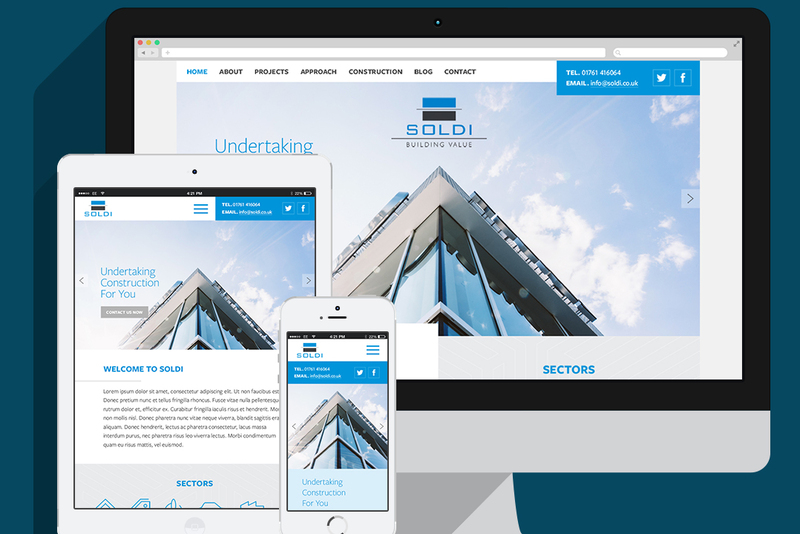 We can design & build you a bespoke responsive Wordpress theme that will be unique to you & your business. If you already have a Wordpress website & you require web development & support we can help you. We are an official Google Partner. Our experienced digital marketers have in-depth knowledge of SEO (Search Engine Optimisation) though to Email Marketing, from Social Media Management to Conversion Rate Optimisation and everything in between. Search Engine Optimisation (SEO) is the science behind organic search listings & all websites should have an SEO strategy, no matter how big or small they are. We focus our SEO activity on generating increased visitors to your website that ultimately convert into sales, we don&apos;t just concentrate on rankings. Pay Per Click Advertising is an excellent channel for communicating directly with customers searching for your product or service. We ensure that your site gets in front of the right customers at the right time in their buying cycle. Email Marketing can be a very powerful tool for both customer engagement and sales generation if utilised effectively. We help our clients to build a clear picture of their customer communication to ensure that they get the most of this opportunity. We do host the websites we build for our clients. This makes it easy for us to maintain the websites & react quickly to change changes in visitor traffic and to customers requests. We have host our websites with Amazon Web Services, Rackspace, Linode & Digital Ocean. If you are looking for a Bristol web design & web development agency to help you with your next web project, give us a call and have a chat with us. We have over 17 years of experience designing and building sucessful websites, mobile apps & web applications. We offer free no obligation quotes. Alternatively, please use the form below to contact us. We will get back to you within 24 hours. The fields below marked with * are required. "Wired&apos;s can-do/fix it attitude are real assets We&apos;re still mid-project, but really excited about its completion, knowing we&apos;ll get an excellent on-brand, on-brief result."